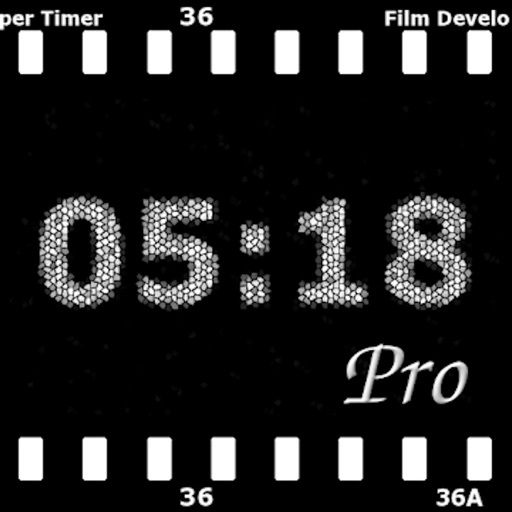 This is the ultimative app for your film developments. 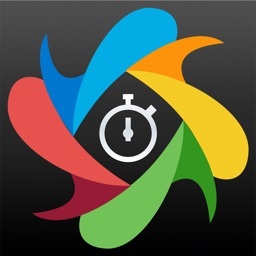 It contains the world's largest collection of development times recommended by the manufacturers. 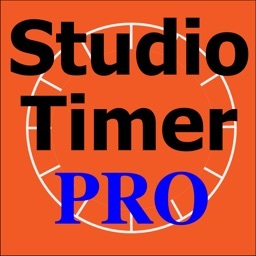 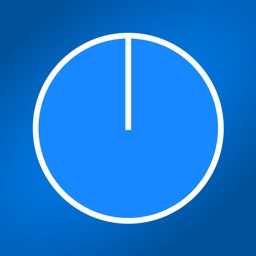 A comprehensive database of film processing times is backing this app. 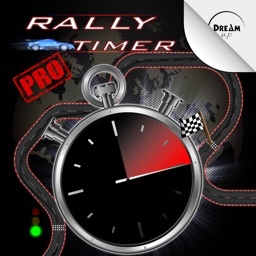 It consists of the authentic development times from the product sheet tables of the respective producers. The film processing time calculator estimates missing entries of the database with respect to push/pull, dilution, temperature and agitation. 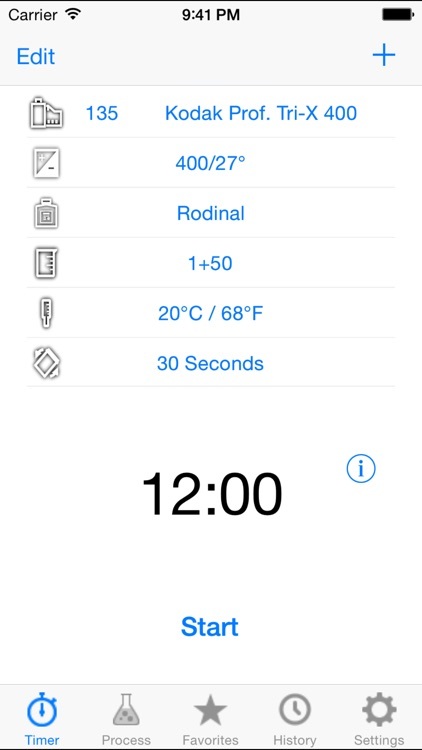 A timer is included in the app. 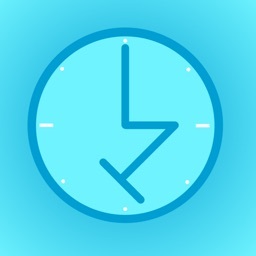 In addition to the developer timer you can define timers for presoak, stop bath and/or fixing.